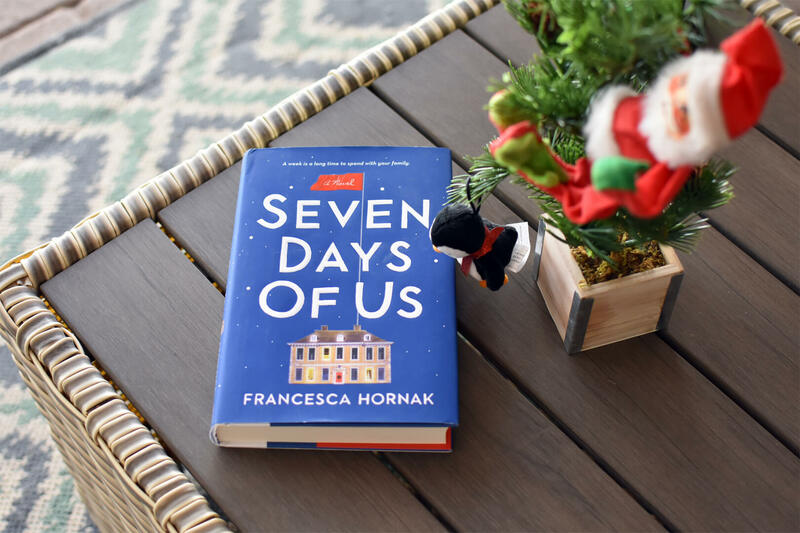 Seven Days of Us by Francesca Hornak is about a family forced to spend a week in quarantined together during Christmas. Sounds like an interesting one to read during the holidays! 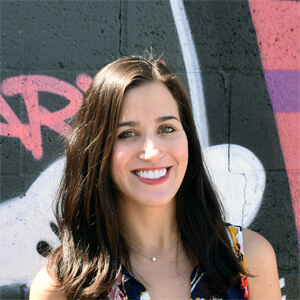 More about the author: Francesca Hornak is a British author, journalist and former columnist for the Sunday Times. 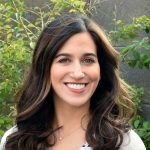 She is the author of two nonfiction books, History of the World in 100 Modern Objects: Middle Class Stuff (and Nonsense) and Worry with Mother: 101 Neuroses for the Modern Mama. 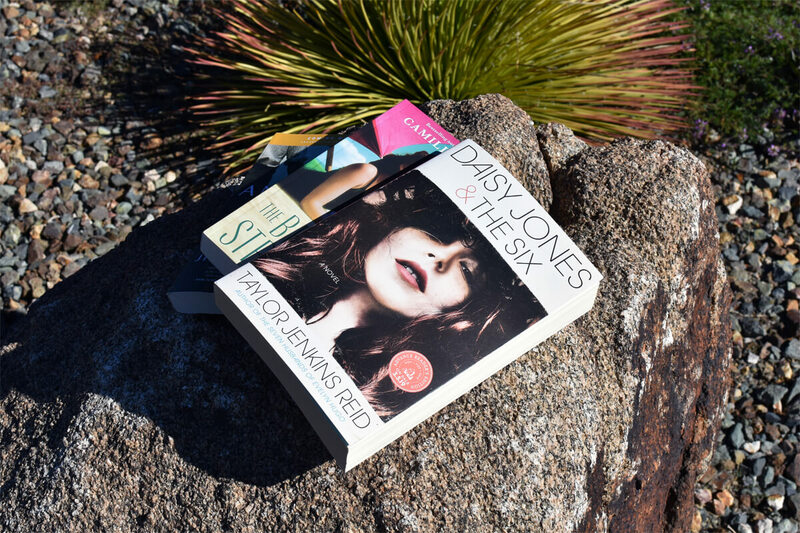 I’m participating in a buddy read for this one on Instagram with a lovely group of book lovers! Be sure to follow the hashtag #7daysofallofus.